We’re proud of our latest work. Check out our Instagram feed for more pictures. Contact us if you can’t find what you’re looking for. 4C Innovations offers Kentucky’s manufacturers the best in CNC and manual machining, expert design, tooling, welding, and fabrication. 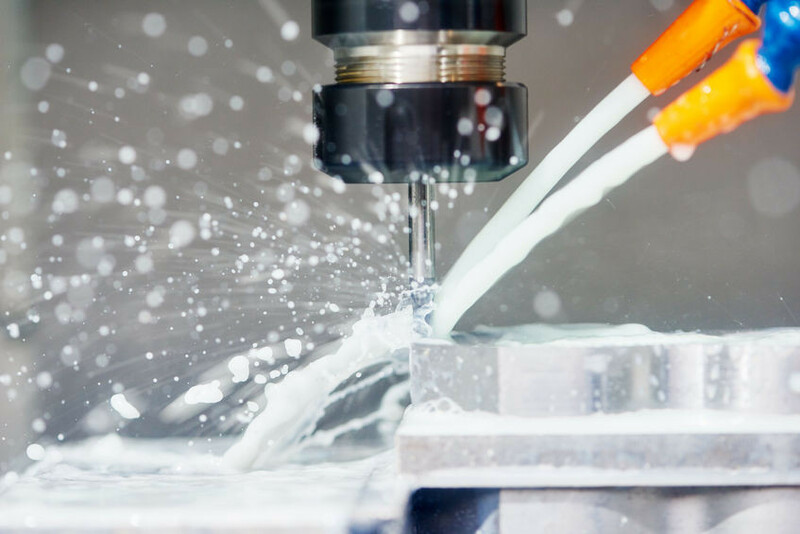 Able to manufacture just one piece or thousands, we machine components from a full range of materials including aluminum, steel, stainless steel, brass, bronze, various types of plastic, and composite materials. We understand the challenges of modern manufacturing scheduling, and can handle both short and long production runs on short notice and with a care and expertise you expect from a fellow team member. Give us a call today and find out why we’re the most trusted CNC partner in the region. 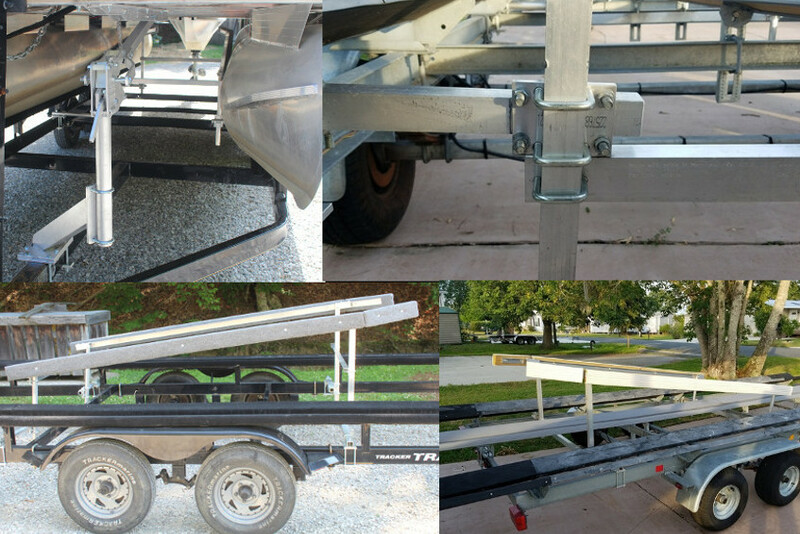 4C Innovations, LLC is the inventor of the Pontoon Loader and Automatic Latch systems. This unique, patented product is the best pontoon loader system on the market, and showcases our ingenuity in product design, dedication to craftmanship, and market know how. If you’re interested in the PontoonLoader or Automatic Latch, please visit our other website at PontoonLoader.com. If you’re interested in using our services to assist you in product design, please contact us using the Request a Quote button in the top menu. 4C Innovations, LLC is the sole manufacturer of the Drumeo P4 Practice Pad, The Most Versatile Practice Pad in the World. 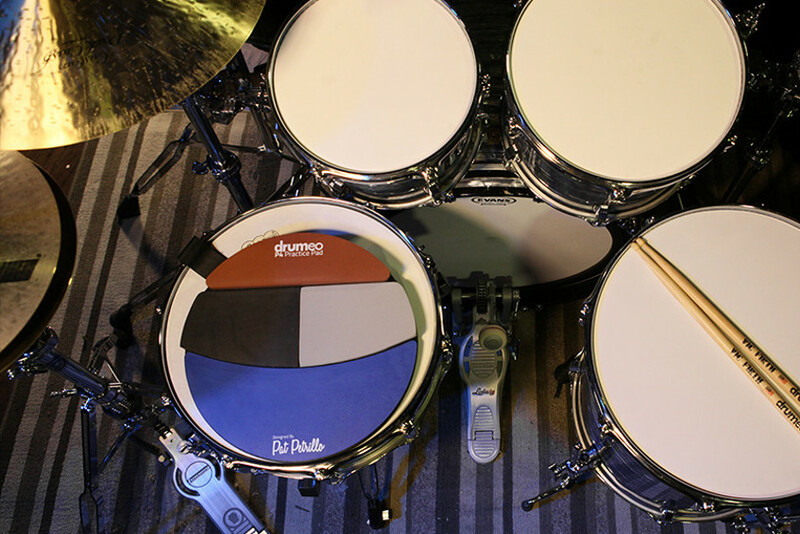 Made from standard gum rubber, neoprene, kevlar, and other materials, the Drumeo P4 Drum Pad is the best there is. CNC milling on three axes with the very fast Haas TM 3P and Hass TM 1 models. Vertical machining with the Haas VF-2. Offering best in the business CNC based lathe processing services. We can weld parts to your specifications using aluminum, steel, and stainless steel. We also offer the full range of manual milling and lathing services performed by experts. 4C Innovations is located in Morehead, KY just a few minutes off I64. Contact us today to schedule an appointment to discuss your next project.